& 2017 Neal Award for Best Media Brand!  The Aviation Week Network is the largest multimedia information and services provider for the global aviation, aerospace & defense industries. Over 1.7 million A&D professionals across the globe engage with our powerful brands for analysis, marketing and intelligence. 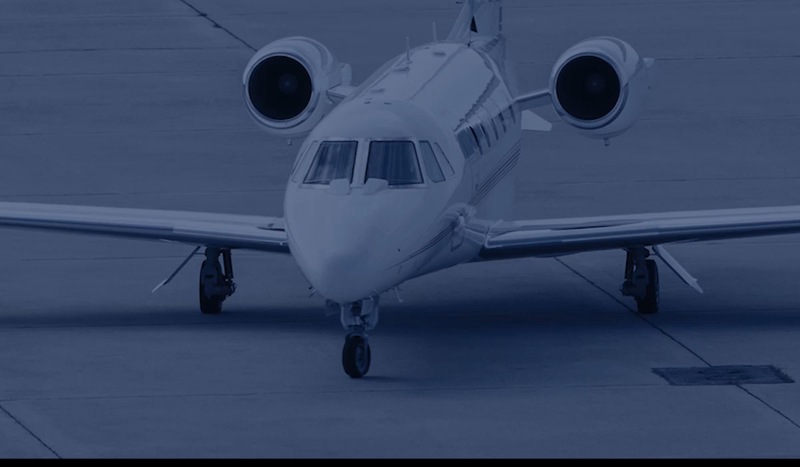 Customers include the world’s leading manufacturers, suppliers, airlines, business aviation operators, militaries, governments and key organizations that serve this global market. 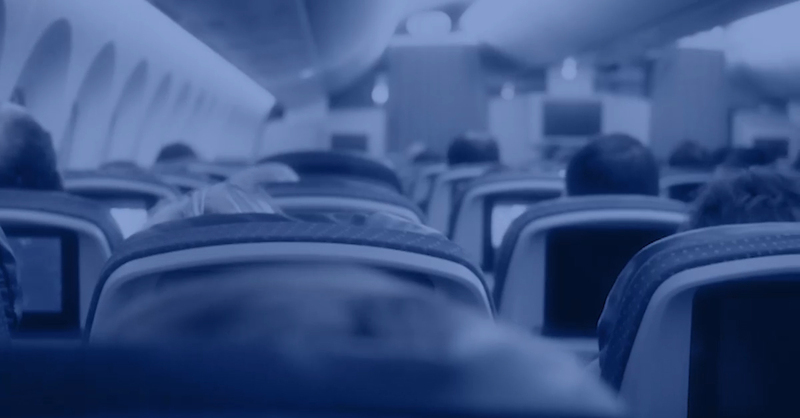 Tell us who you want to reach, and we’ll tap into our powerful brands to show you how. This is just a small taste of our audience & offerings. 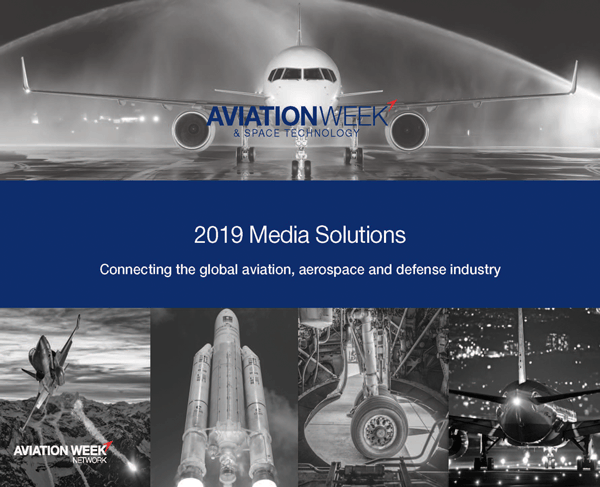 From our print and digital channels, which include our intelligence, fleet & data solutions, to our global events and marketing services opportunities, we have the ability to deliver the insight, connections and opportunities to help you succeed.